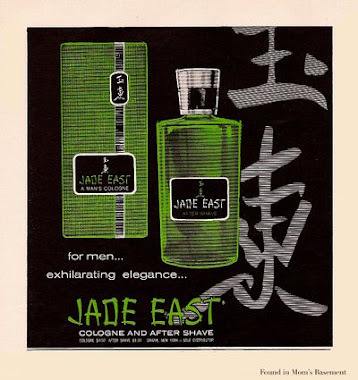 I've had a confusing history with this fragrance. About a year ago, I bought a spray bottle of this, wasn't crazy about it, and ended up trading it away. I did, however, keep a little sample vial of it for myself, in case I wanted to try it again. Since that time, my tastes have changed and I've developed a real taste for herbal fragances. A few months ago I dug up my sample vial, tried Basile again and really liked it, so I ordered another bottle. This time I ordered a splash bottle of Basile Uomo, and it smells very different from the bottle I'd bought a year ago. It smells great, but I have to wonder if the bottle I have now is a different formulation from the prior one. 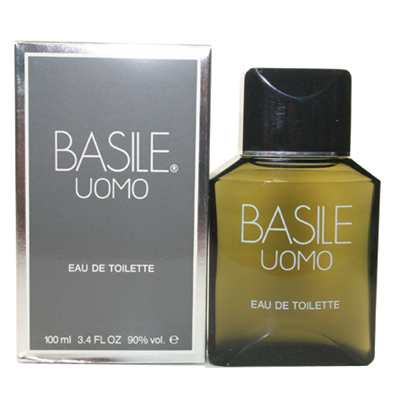 I've read reviews saying that Basile Uomo was reformulated, but that the newer version is nearly identical to the original. 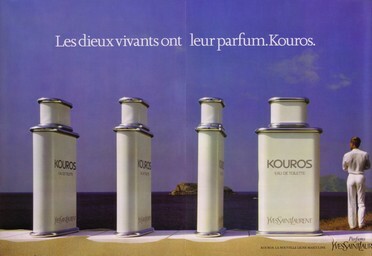 Or it could simply be that my tastes have changed and that I perceive fragrances differently, I don't know. I'm confused. 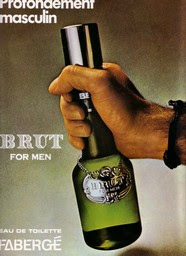 All I know is that the bottle of Basile Uomo I have now (pictured above) and am wearing as I write this smells awesome. 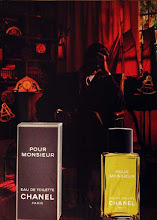 I love powerhouse fragrances and I love green fragrances, and Basile Uomo is probably the greenest smelling 80's powerscent I know. 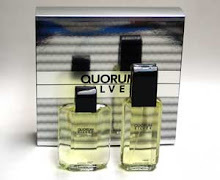 This has all the big bombers that any real powerhouse has, containing the requisite macho levels of leather, patchouli, oakmoss, labdanum and sandalwood. But what makes this really special are the green herbal and coniferous tree notes of basil, pine and juniper. They give a brisk, green, refreshing snap to what otherwise would have been a leaden, brown-hued behemoth. Granted, I like heavy fragrances, but green notes like pine and basil are always a welcome transparent and aromatic addition to any scent, in my book. I'm a nerd in that I get excited any time I smell pine in a fragrance, and Basile is no exception. The pine note here is surprisingly long lasting, and I can smell it trading off with the juniper and basil for hours, constantly giving this burly brew a bracing shot of green freshness. I love this! A year ago I never thought I'd be raving about Basile Uomo. Granted, this bottle I have now smells noticeably different than the one I had originally in that it's much more leathery and powerful, but I think this is a superb green aromatic scent no matter what version you have. I feel like I'm getting the best of both worlds with Basile Uomo - a fragrance that smells just as intensely aromatic and green as it is powerful and masculine. It's a fragrance that can be enjoyed by powerhouse fragrance fans and people who love green scents. I happen to belong to both camps, so this is pure heaven for me!